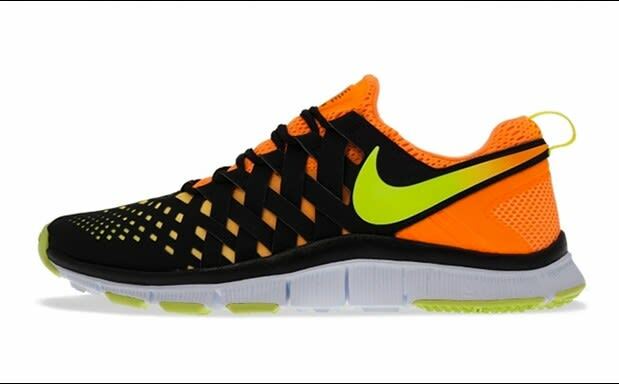 The Swoosh has come through with a pair of brightly-accented takes on the Free Trainer 5.0. Underneath the black woven wraps are orange and Volt shading on the first set and then blue and Volt touches on the second delivery. White Free sole units offset underneath on each edition, as black laces complete the duo drop. You can find either colorway available today through select Nike carriers.